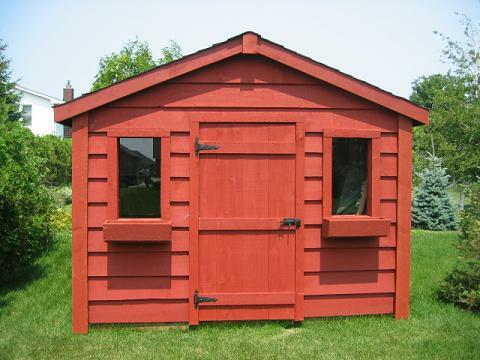 At Bensheds we have two different styles of shed to choose from, the 'Classic' and the 'Board and Batten'. 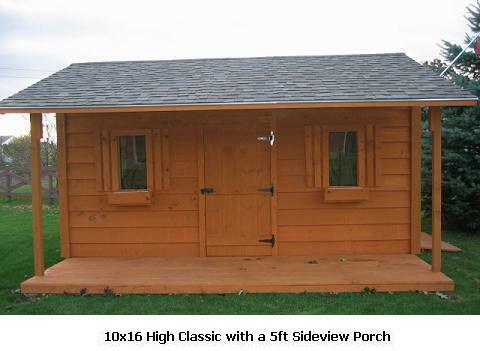 You then need to decide if you would like the low, medium or high gable. 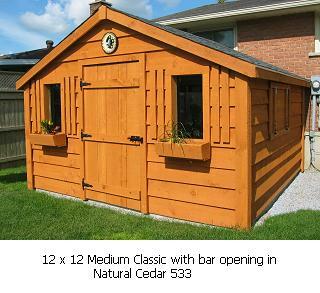 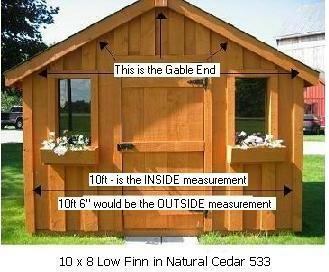 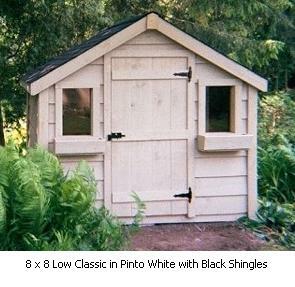 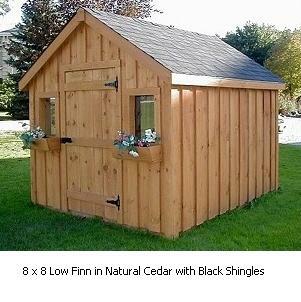 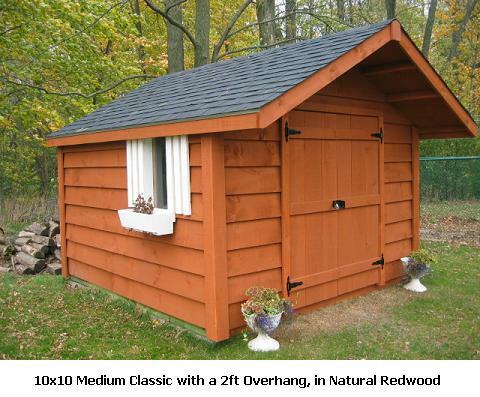 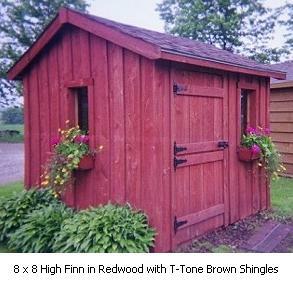 The Gable measurement is the height between the base of the shed and the start of the roof. 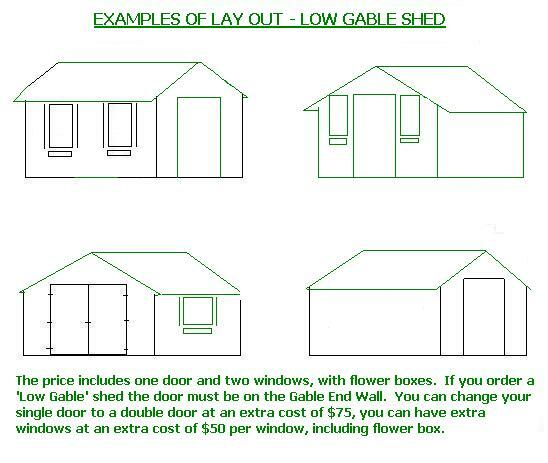 If you choose the Low or Medium Gable the door must be in the Gable End of your shed, if you choose the High Gable - the door can be on any wall. 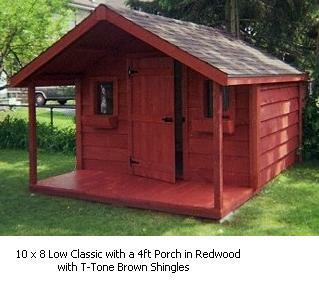 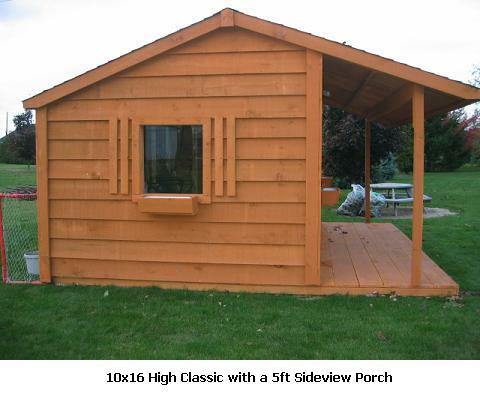 ie: an 8 x 10 is 8ft across the GABLE END. 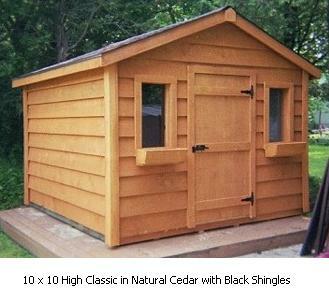 The width of the Gable End of your shed will dictate the peak of the shed, ie: the wider the Gable End wall, the higher the peak. 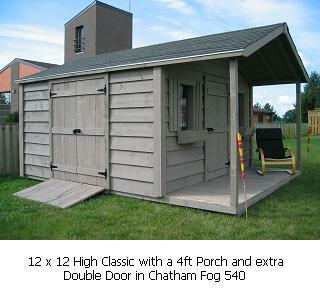 You can also choose which size door to have, height as well as width. 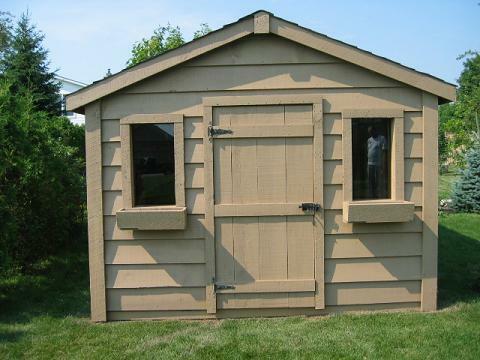 Single Doors 36" or 38", Double Doors 4ft, 5ft, 6ft. 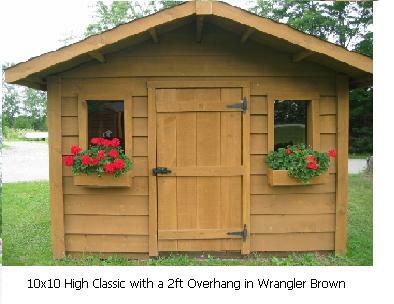 want something a bit different....? 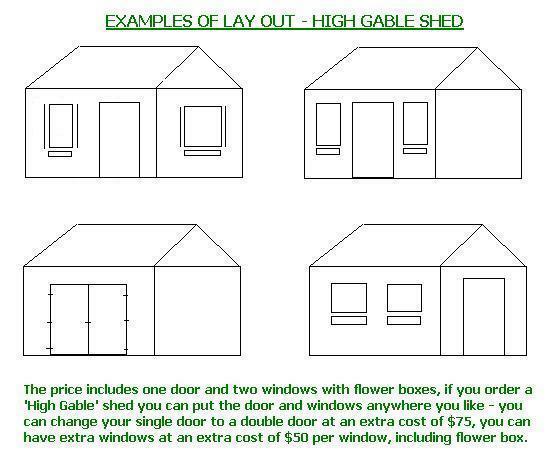 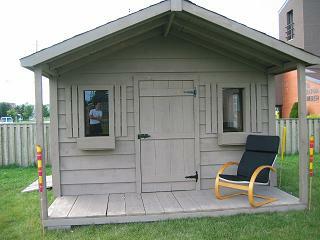 Remember that every shed is different, we build your shed for you, depending on your requirements.